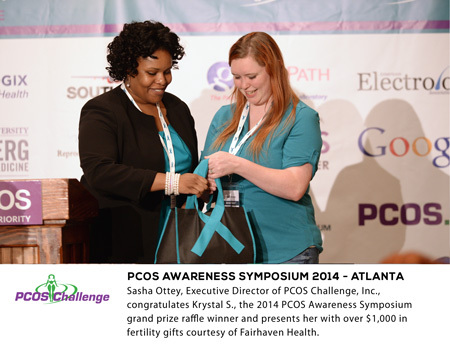 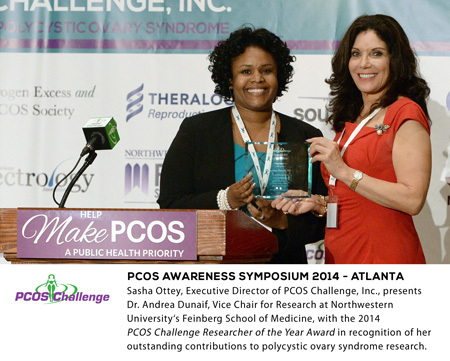 Thank you to our wonderful sponsors and the hundreds of people who attended the 2014 PCOS Awareness Symposium presented by PCOS Challenge in Atlanta during PCOS Awareness month. 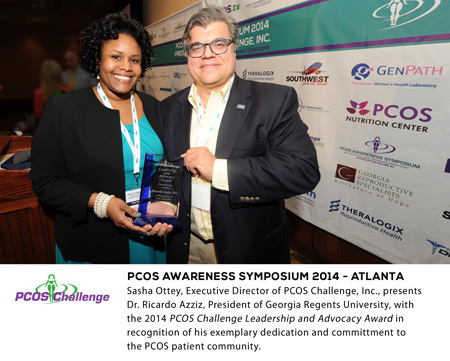 We are grateful for the overwhelming support and positive feedback that we received. 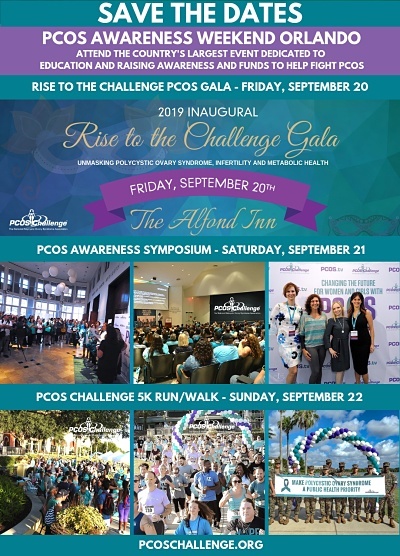 For those of you who were not able to attend the event live, we have copies of our speaker’s slides available on the PCOS Awareness Symposium website. 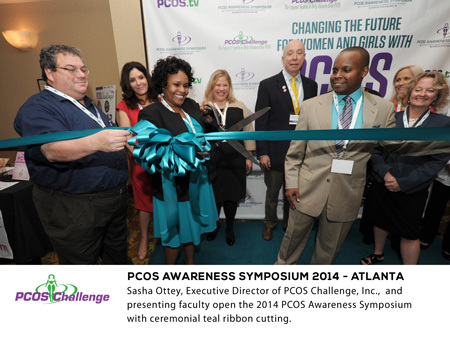 The PCOS Awareness Symposium featured some of the world’s leading experts on PCOS and covered the pathophysiology and psychology of polycystic ovary syndrome; ways to reduce risks for infertility, diabetes, cardiovascular disease, cancer, and other PCOS complications; nutrition, hair removal and medical treatment options for women and girls with PCOS. 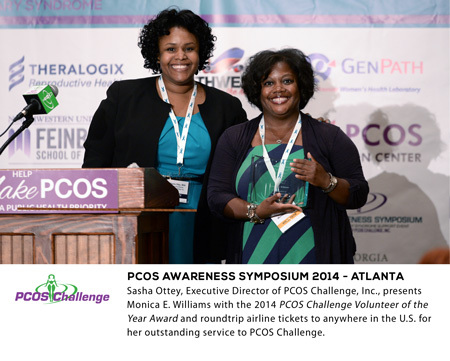 We will being doing more large PCOS events across the country in 2015, so please stay tuned for more information.